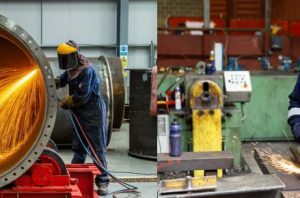 THE UK’s largest provider of design, manufacture and support services for heat exchanger and boiler equipment for manufacturers has been created through a new partnership between Green’s and Thornhill. 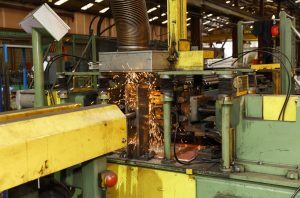 With multiple UK sites offering in-house design, fabrication, testing, repair and refurbishment complemented by on-site inspections, repairs and installation, the combined group offers the UK’s widest range of services available from one supplier. 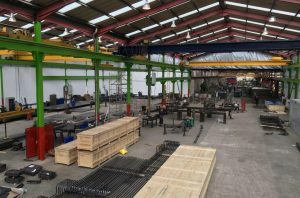 Wakefield based Green’s has been designing and manufacturing industrial boiler equipment since 1821 and has an 8,500 sq m factory that has shipped products weighing some 5,000 tonnes to 15 countries in 2018. 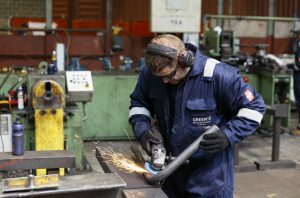 While over the past 12 months Green’s services team have travelled to 24 countries, worked on 57 marine vessels and supplied more than 7,500 spare parts.